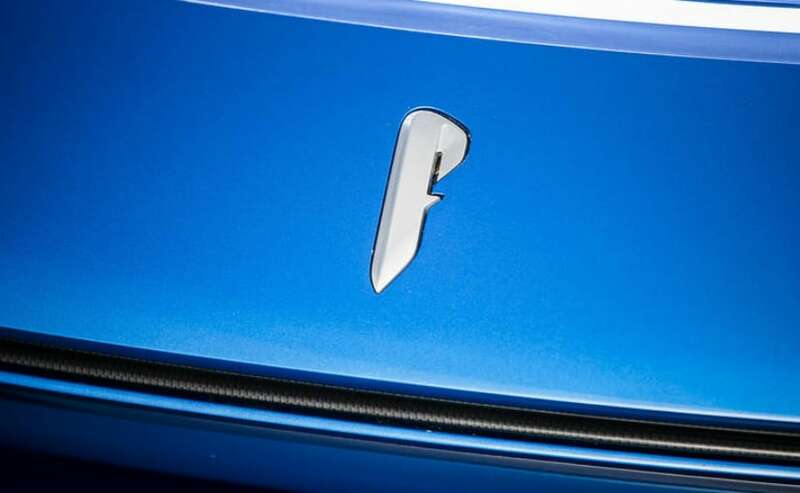 The SUV is called the PF1 for now and will go up against the likes of the Lamborghini Urus and even the Ferrari GTC4 Lusso and its likely to come with more than 1000 bhp and of course itll be all electric. 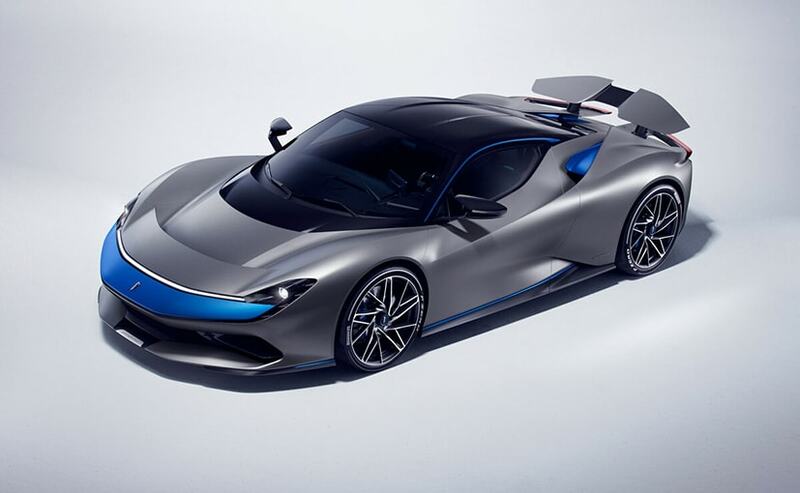 The SUV is called the PF1 for now and will go up against the likes of the Lamborghini Urus and even the Ferrari GTC4 Lusso and it's likely to come with more than 1000 bhp and of course it'll be all electric. 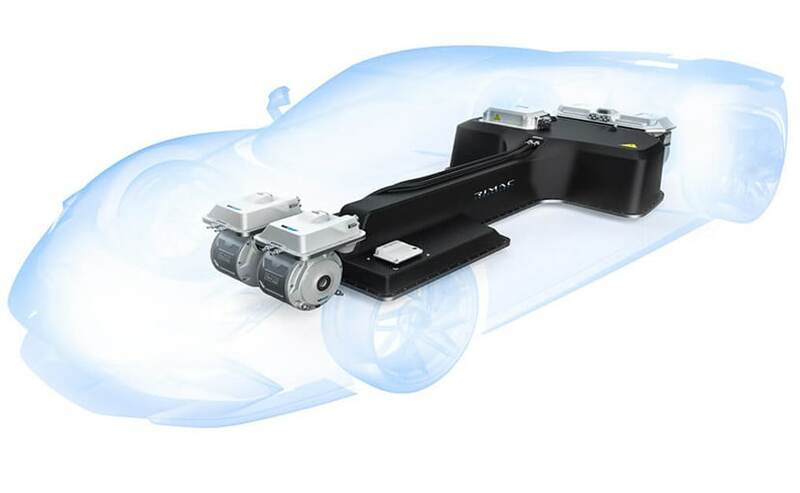 It's likely that the company will borrow Rivian's modular skateboard platform for the PF1 SUV and while there's no formal announcement yet on that development, it's likely that the powertrain for this will come from Rimac. We can't wait to know more about the PF1 soon.